Super Bowl Ads for Geeks will again report about the hottest news around the Super Bowl and the Super Bowl commercials. 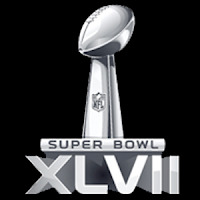 You will be able to watch most Super Bowl ads before they air online here at Super Bowl Ads for Geeks. Watch the best Super Bowl 2012 Ads.